Home / How Do You Learn? Looking and listening preferred to reading, finds Oxford Open Learning’s How Do You Learn? OOL’s interactive test, How Do You Learn?, has been live for two months and people have been taking the challenge in their hundreds! The online test presents users with information about rocket science in three different ways – written, spoken and visual – before setting five questions to find out how much they can recall. 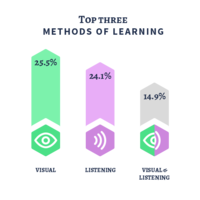 According to the results so far, it seems people in general learn best by listening and watching. 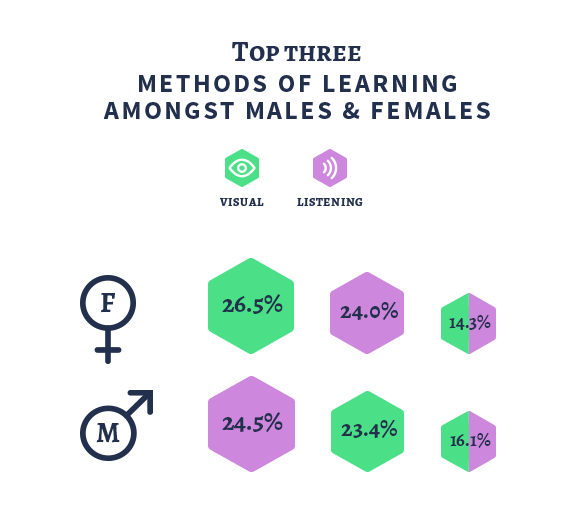 Some 26% of test-takers scored most highly on the visual test, while 24% did best on the listening test. Just 11% of our examinees got their best scores on the reading element. 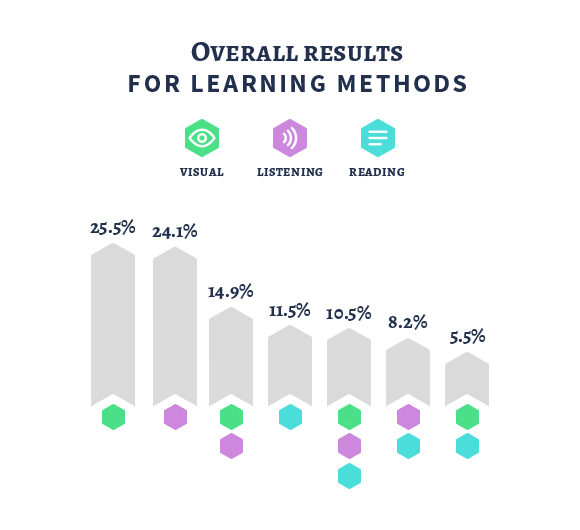 Another 15% of people were classified as audio-visual learners, scoring equally well on the spoken and visual elements, while one in ten “all-rounders” achieved similar scores on all three parts of the test. 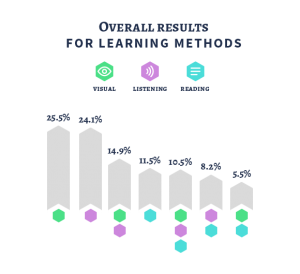 These results suggest that although textbooks are a valuable study resource for some learners, a greater proportion of people get more out of going to lectures, watching demonstrations and educational videos, and participating in social study groups.